When the blue arrow appears on the chart, we open a buy order. TakeProfit expose one that recommends the indicator. When the red arrow appears on the chart, we open a sell order. TakeProfit expose one that recommends the indicator. StopLoss - a signal in the opposite direction. When placing the indicator on a chart, it automatically determines the optimal parameters of work for a particular currency pair and timeframe. He does this with the help of 34 different market indicators. Automatically on the history calculates the projected profit or loss and displays them on the screen. If necessary, this information can be removed from the screen in the indicator settings. 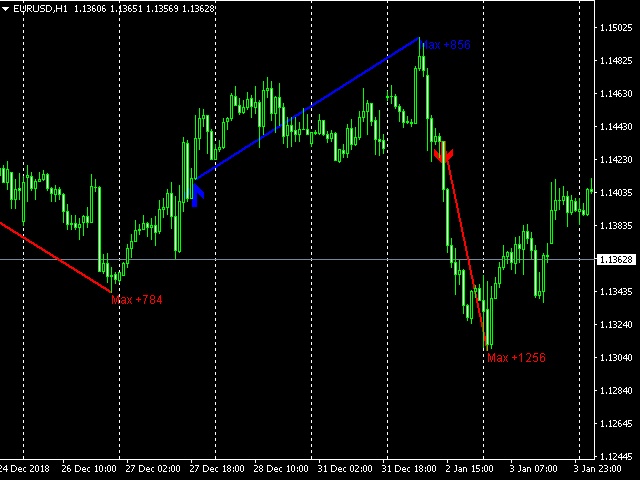 Now the trader does not need to look for trading strategies and systems. Scalpinez is a complete ready-made trading strategy and is integrated into the indicator. 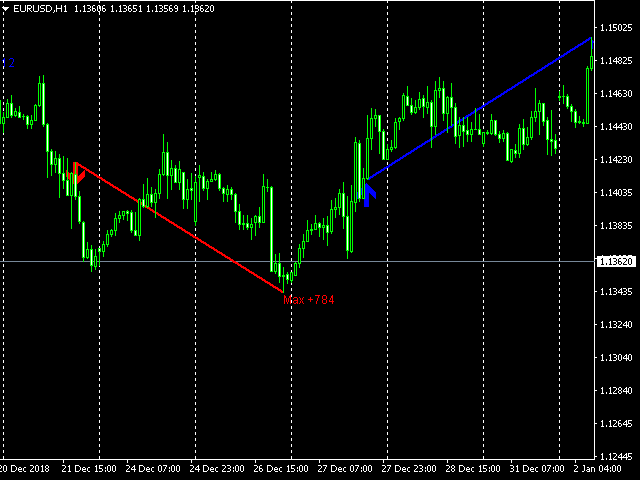 medium_short - period of the short line. medium_long - period of the long line. bars - the number of bars on which the indicator will be displayed and trained. UpColor - the color of buy signals. DownColor - the color of the sell signals. inform - displays the information panel on the screen. One indicator is enough for trading. 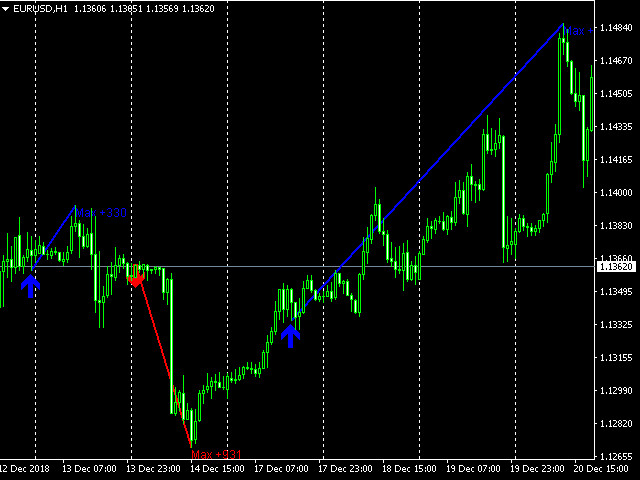 It works on all currency pairs and all timeframes. 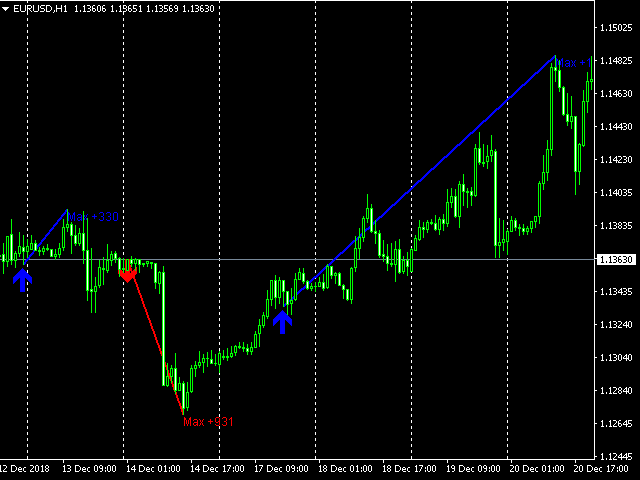 Automatically adjusts to the desired currency pair and timeframe. It gives the trader clear signals to open and close deals. For those traders who want to trade using the scalping system.